Finding out that I was pregnant came as a complete surprise, my husband actually found out before I did, but that’s a whole other story. 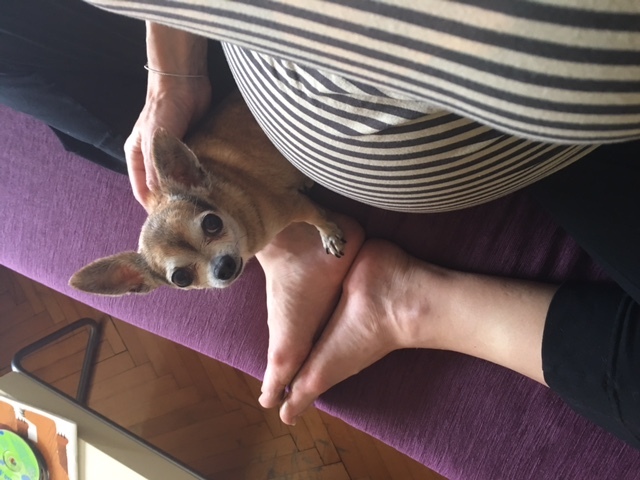 As soon as we started to share the news came all the advice and questions, would I have a natural birth? Would I use a doula? Would I go home or would I give birth in Turkey? Would my husband be in the room with us?